Moscow is looking for ways to rehabilitate Polish military servicemen killed by the Soviet security police at Katyn in 1940, Russian Ambassador to Warsaw Aleksandr Alekseev has said. 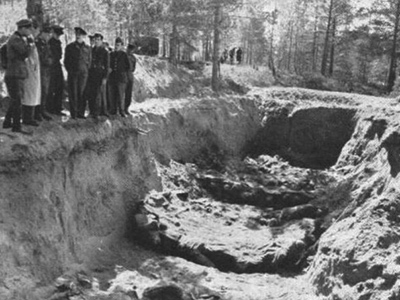 ­Almost 22,000 imprisoned Polish citizens were executed in April and May 1940 by NKVD police in the Katyn Forest near Smolensk. The Katyn massacre issue was the main stumbling block in relations between Poland and Russia as the Soviet Union’s successor. In November last year, the lower house of the Russian parliament, the State Duma, adopted a statement admitting that the executions took place on the direct orders of Joseph Stalin and other Soviet leaders. 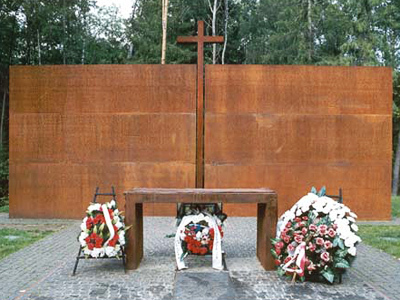 Some Polish politicians and human rights activists in both countries believe the Katyn issue is still unresolved. Alekseev disagrees with this point of view. Politically, Russia has condemned this crime more than once. 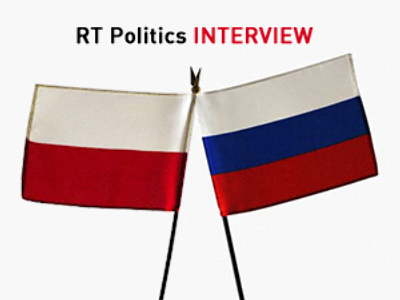 The last and convincing example was the State Duma’s statement, which found understanding in Poland. The declassification of the documents related to this case is under way in line with the Russian law, with 137 out of its 183 volumes already handed over to Warsaw. The issue should not impede the development of bilateral relations, the ambassador believes. It should rather be left to historians and legal experts, so as not to tempt some people to use it as a brake, he noted. Polish President Bronislaw Komorowski is planning to visit Katyn on April 3 to commemorate the 71st anniversary of the tragedy. He intends to accomplish his predecessor Lech Kaczynski’s mission, which tragically ended when his plane crashed near Smolensk in April 2010, with all people on board killed. 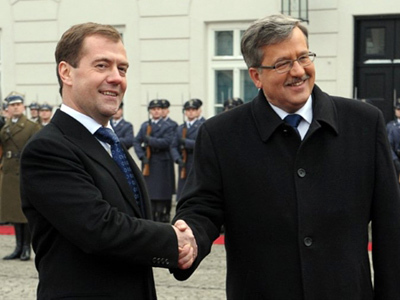 Komorowski discussed the Katyn issue and access to documents with the Russian president in Warsaw in December. 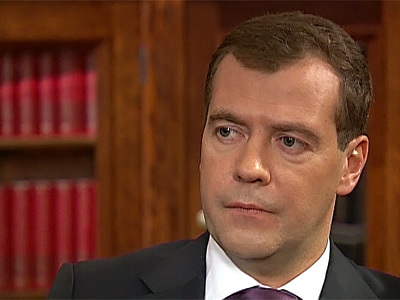 In an interview with Polish media, Dmitry Medvedev then said that it was essential to leave behind historical paradigm of bilateral ties and “try to separate history from today's life.” The lessons taught by history must not be forgotten, he stressed, but neither should both countries be its captives.